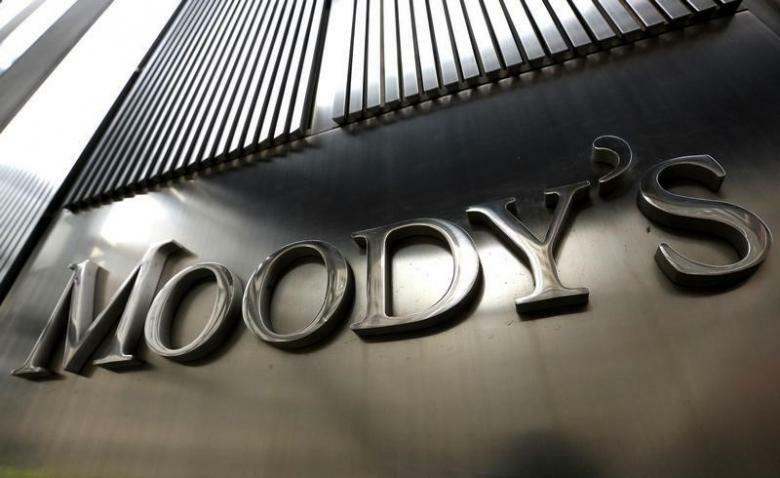 Reuters - Credit ratings agency Moody’s warned on Tuesday that heavyweight economies such as the United States, China and Italy as well as emerging markets like Turkey, Brazil and Argentina were all facing rising rating pressures. A new report by a group of top Moody’s sovereign analysts said the global picture for ratings was still stable overall but flagged the problems of slowing world growth, stark political risk, high debt levels and febrile markets. “Our outlook for 2019 (for sovereign creditworthiness) hinges on our expectations of a gradually slowing macro environment over the near term,” the report said. It added that domestic or geopolitical strains continued to pose the greatest tail risk to sovereign ratings. The confrontational trade and foreign policy of the United States was posing “an increasingly far-reaching threat to global confidence and growth”, while shocks such as Brexit and political developments in Italy could reignite financial instability across Europe. With interest rates in the largest economies still at historically low levels and government balance sheets increasingly strained, the space for supportive policy action among the main engines of global growth was also limited. A confidence shock could therefore reverberate through world economies while rising geopolitical tensions between and within regional blocs suggested a diminishing appetite for the kind of concerted global response seen after the financial crisis. “Among advanced economies, Italy, Japan and the U.S. face deteriorating fiscal outlooks given their limited progress with fiscal reforms,” the report said. Despite China’s continued focus on deleveraging and de-risking, a more accommodative fiscal and monetary policy to offset weaker external demand as a result of U.S. trade tensions is likely to slow that deleveraging process. Brazil’s pending pension reform remains “critical” to its fiscal sustainability and Turkey, Argentina, Pakistan, Sri Lanka and Zambia all need to address fiscal and external imbalances. “Our stable outlook for 2019 assumes that the widespread consensus among policymakers of the need to (repair their finances) is somehow sustained,” the report said.